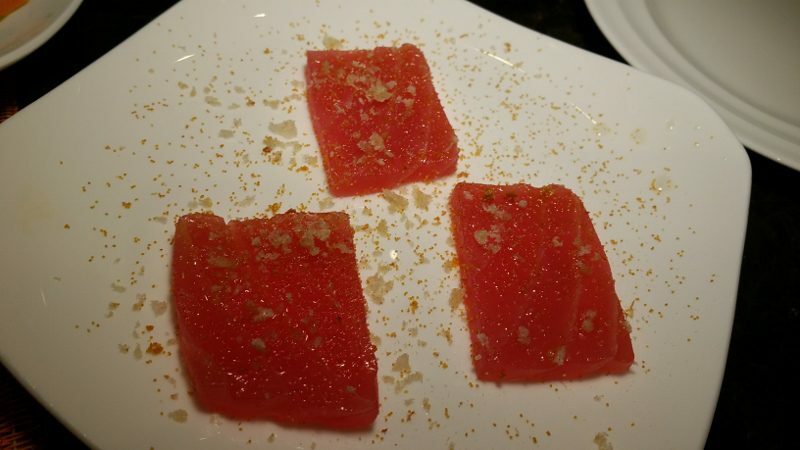 In addition to the crudo dishes on the dinner menu, which range from $12-$14, Chef Mette Williams has created four seasonal crudo dishes for #crudohour. And, even better, they only cost $6 each. 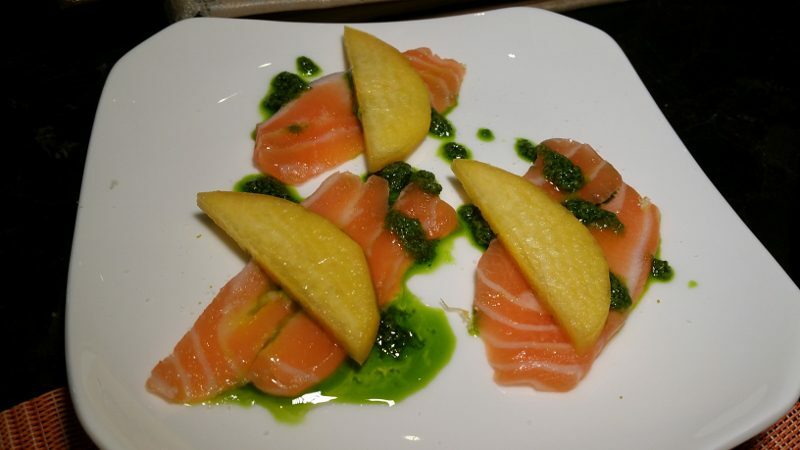 So head to Culina, grab a seat at the crudo bar and order up. 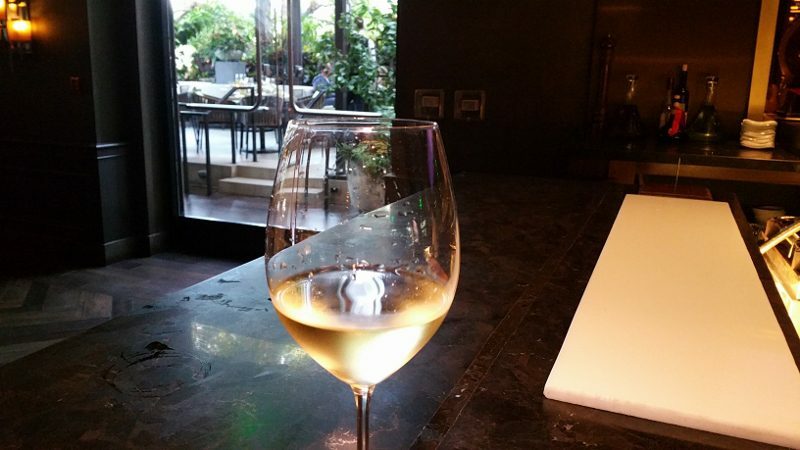 #CrudoHour is also happy hour so while enjoying the crudo, Culina offers a selection of wines and cocktails for $7 each. 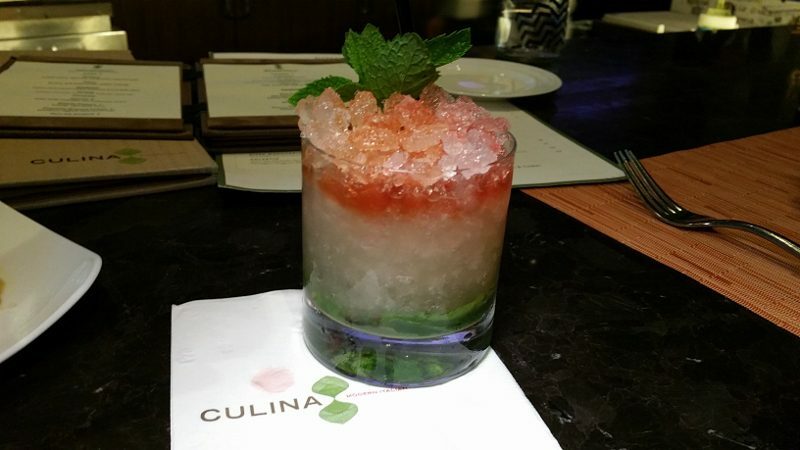 Head to Culina at the Four Seasons Hotel Los Angeles every Monday through Friday from 6:00 to 8:00 pm and enjoy crudo and a cocktail! 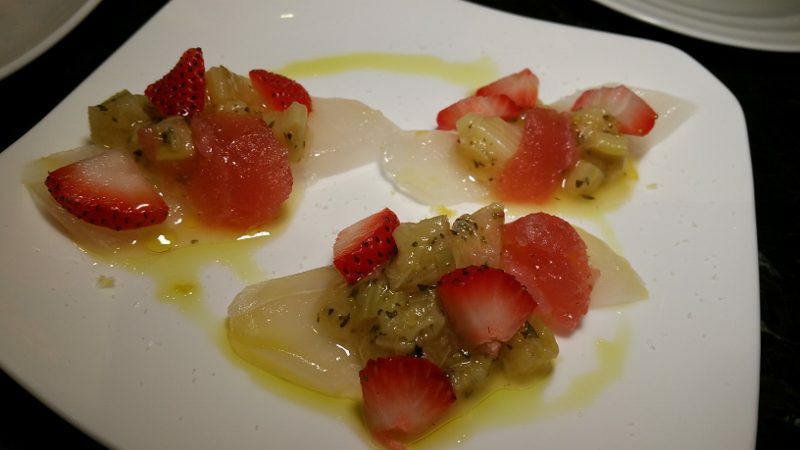 It’s a really happy hour when it’s also a #crudohour! 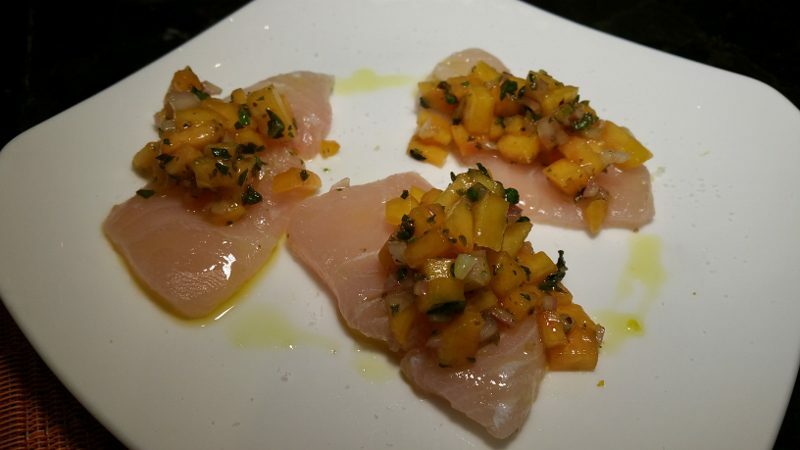 This entry was posted in Cocktails, Food, Lifestyle, Wine and tagged #crudohour, Cocktails, crudo, crudo hour, Culina, food, Four Seasons Hotel Los Angeles, Happy Hour, restaurant, Wine by Allison Levine.